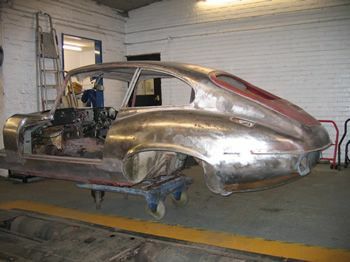 At Haltham Garage we have many years of experience restoring and repairing classic cars. Restoring classic cars requires many different skills from body work, welding, painting to trim and mechanical all of which we provide. 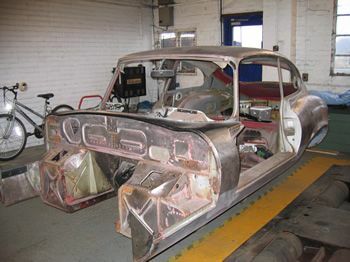 Please give us a call to discuss the care your classic car requires .